My recent obsession, on a sunny morning window ledge. 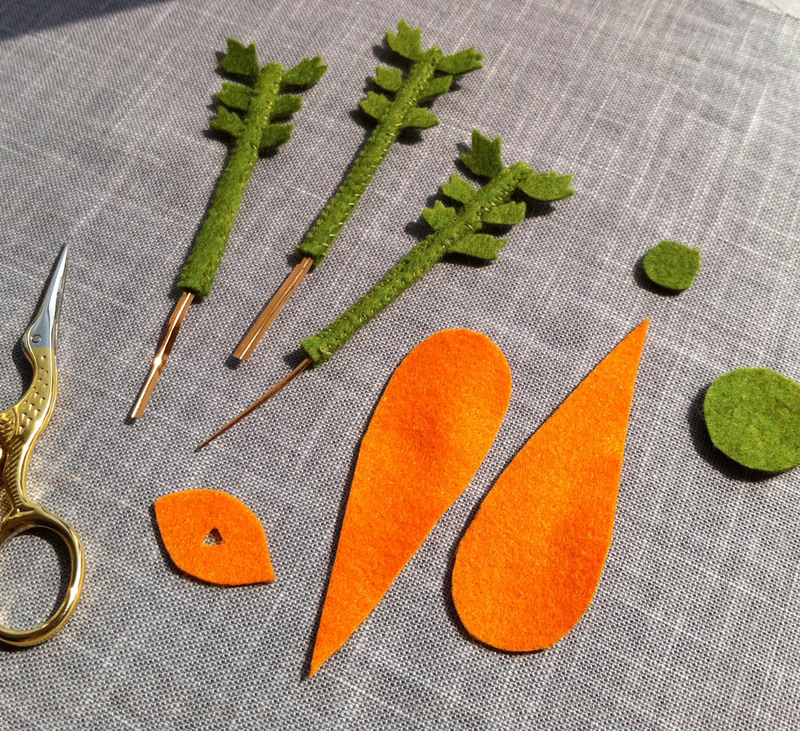 This entry was posted in Crafts and tagged felt carrots. Bookmark the permalink. I love this – the carrots and the photo. Look, it’s a carrot! Next it will be a tomato! Or maybe a pepper!